Andre Crom & Martin Dawson are back on Exploited. 3 Killercuts (including mixes by Beatport Top 10 Acts Flashmob & Monte) for the dancefloor. Featuring the almighty Roland Clark on vocals. 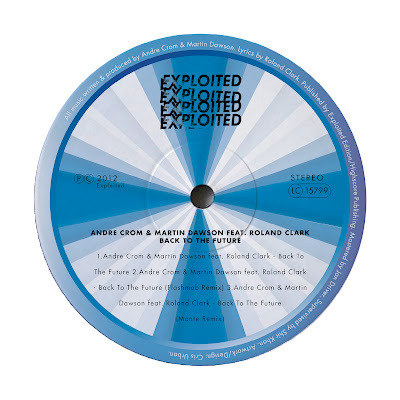 Out now on Exploited.